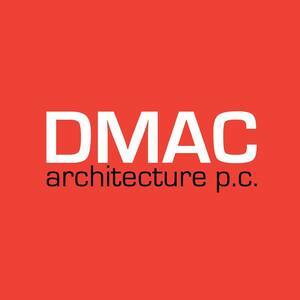 DMAC is a full-service architecture firm based in Evanston, IL, specializing in hospitality projects, with a portfolio ranging from simple interiors to complex buildings. Founded in 1995 by Dwayne MacEwen, the firm prides itself on its ability to generate exceptional, unique and award-winning work. Each project is based on the fundamental approach of identifying the distinguishing elements, with the belief that the careful development of ideas is more important than a dependence on a style. Providing clients with innovative and custom tailored designs, DMAC takes a holistic approach with the philosophy that architecture contains the arts, and is not just a container for the arts. 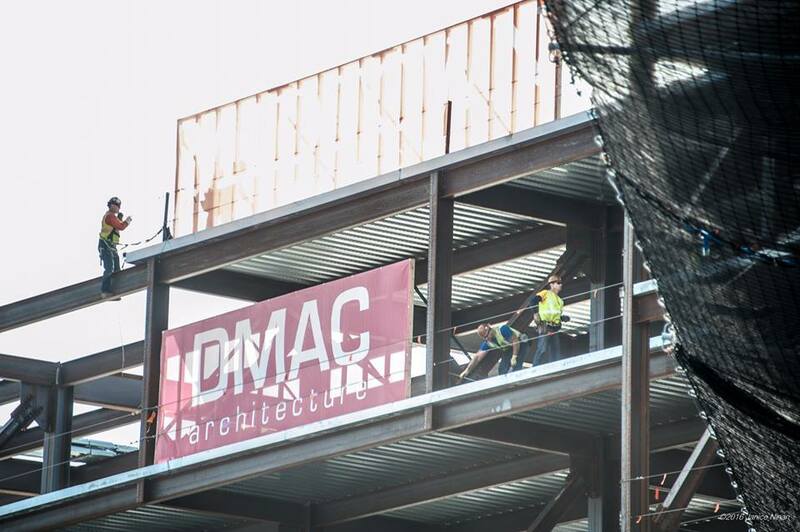 Under MacEwen’s leadership, DMAC respects the past without attempting to repeat it, experimenting while basing the firm’s foundation on successfully executed projects. DMAC is known for its extensive knowledge of current fabrication methods, designing and developing interior elements in addition to traditional architecture. Notable projects include Midtown Athletic Club, Michael Jordan’s Steak House, Lamborghini, Doc B’s Fresh Kitchen, Rivers Casino and Resort, Mario Tricoci Hair Salon & Day Spa, and Lamborghini Gold Coast, with a host of prestigious projects underway.